To do this step, open your CSR file (i.e. 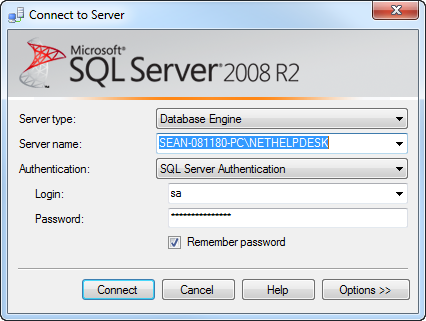 certname.req from step 6.f. above) in a text editor, then copy the contents and paste it in the CSR text box on the web form. Retrieving and saving the certificate... Leave the default Cryptographic Service Provider. Increase the Bit length to 2048 bit or higher. Click Next. Click the button with the three dots and enter a location and filename where you want to save the CSR file. Select Submit a certificate request by using a base-64-encoded CMC or PKCS #10 file, or submit a renewal request by using a base-64-encoded PKCS #7 file. Copy and paste the contents of the CSR in the Saved Request box. 6. Enter the location and file name for the CSR file that will be generated, and then click Finish. 7. 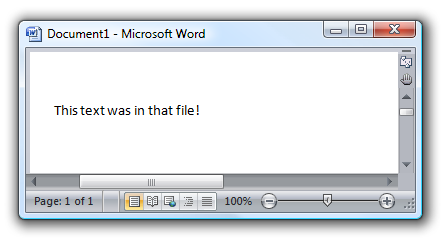 Find the CSR file you saved on your computer in Step 6 and open it with Notepad.